A very well equipped maintained and looked after boat in fabulous condition for the year. 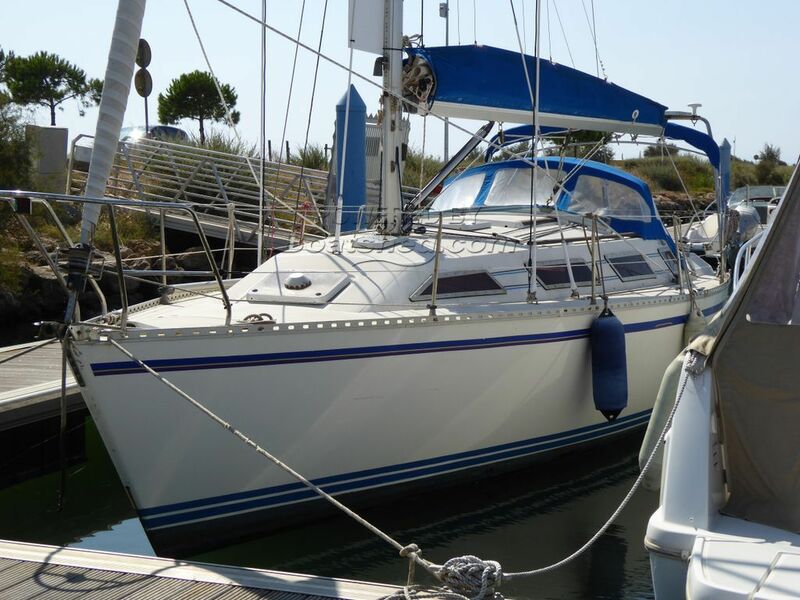 Spacious cruising yacht, three cabin version with very roomy interior. This GibSea 352 has been personally photographed and viewed by a representative of Boatshed Sud Med. Click here for contact details.